Video: Bodies as Evidence: What work do black female bodies do at asylum borders in Ireland? 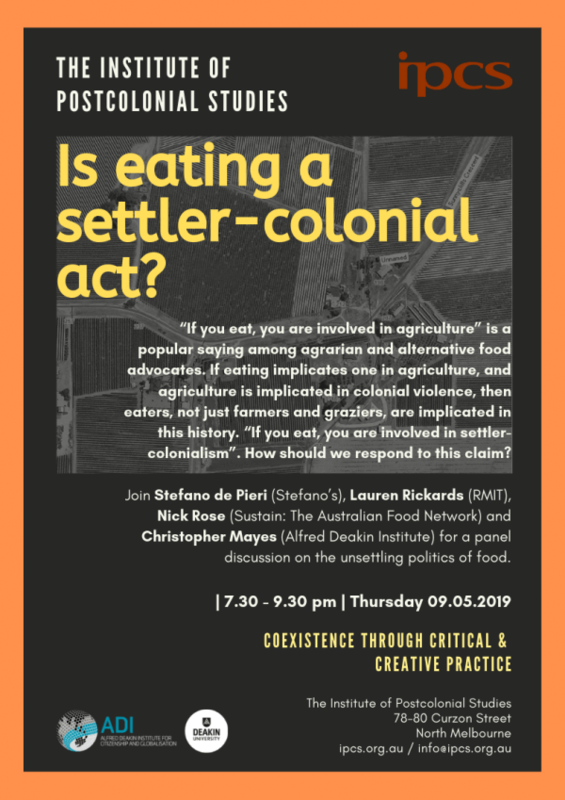 This is a talk given by Nilmini Fernando at the Institute of Postcolonial Studies, Melbourne, Australia, on 8 October 2015. This is an interdisciplinary dialogue about war. The speakers are from law, political science and spatial theory. 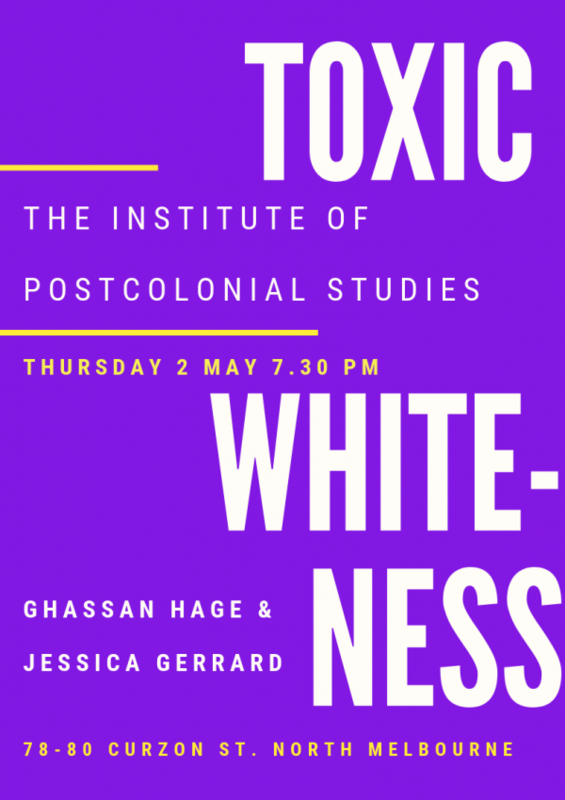 It was held at the Institute of Postcolonial Studies in Melbourne, Australia, on 26 August 2015. Video: Committing Thought, Taking Action: art, justice, and resistance. This is a panel held at the Institute of Postcolonial Studies on 24 September 2014, The panellists, Patrice Naiambana, Max Gillies, Dianne Jones and Tarriro Mavondo shared with the audience stories about a time they have “committed thought”: an action they took when provoked by a sense of personal responsibility, and the consequences that ensued. This is a talk given by Dr. Yassir Mosi at the Institute of Postcolonial Studies, Melbourne, on 13 March 2014. This was a public meeting hosted by the Institute of Postcolonial Studies on 10 September 2013. The aim was to generate debate on the issue of asylum seekers. The speakers were David Manne and Ghassan Hage. This is a talk given by Michael Herzfeld at the Institute of Postcolonial Studies, Melbourne, Australia on 9 August 2012. This is a talk given by Paul Carter at the Institute of Postcolonial Studies, Melbourne, on 8 March 2012. This is a talk given by Joseph Pugliese at the Institute of Postcolonial Studies in Melbourne on 6 October 2011. This is a talk by Professor Fethi Mansouri at the Institute of Postcolonial Studies on 26 July 2011.